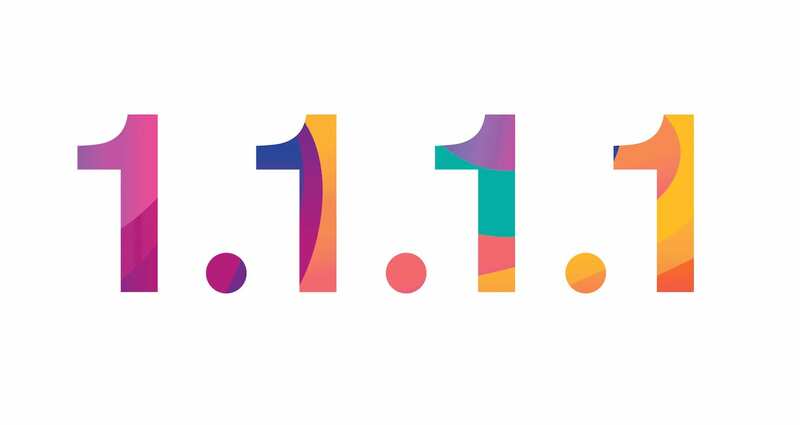 Cloudflare Inc., a website performance, and security company introduced a new free public domain name system (DNS) service with 1.1.1.1 as its IP address on April Fool’s day. However, this announcement is not a joke as one would assume it to be but is for real. Besides speed, Cloudflare also focuses on maintaining user’s privacy by stopping internet service providers (ISPs) from collecting their browser history. The new service would be committed to going beyond not using browsing data to help target advertising. It will not be logging querying IP address permanently and would clean out all logs within 24 hours. “Cloudflare’s business has never been built around tracking users or selling advertising. We don’t see personal data as an asset; we see it as a toxic asset. While we need some logging to prevent abuse and debug issues, we couldn’t imagine any situation where we’d need that information longer than 24 hours. And we wanted to put our money where our mouth was, so we committed to retaining KPMG, the well-respected auditing firm, to audit our code and practices annually and publish a public report confirming we’re doing what we said we would”, Prince added in the blog post. Further, the new service is apparently faster than the hugely popular Google DNS and OpenDNS. 1.1.1.1 claims that they are now 28% faster than any other DNS service as rated by DNSPerf. This new service was created by APNIC, who owned the 1.1.1.1 address, and Cloudflare who will use their network to host the DNS service. It is a free DNS resolution service that can be easily set up on a mobile device, computer, or router. For those who are interested in changing the DNS server on their device, can check out 1.1.1.1’s official website for more details on how to do so for the iPhone, Android, macOS, Windows, Linux, and a router.